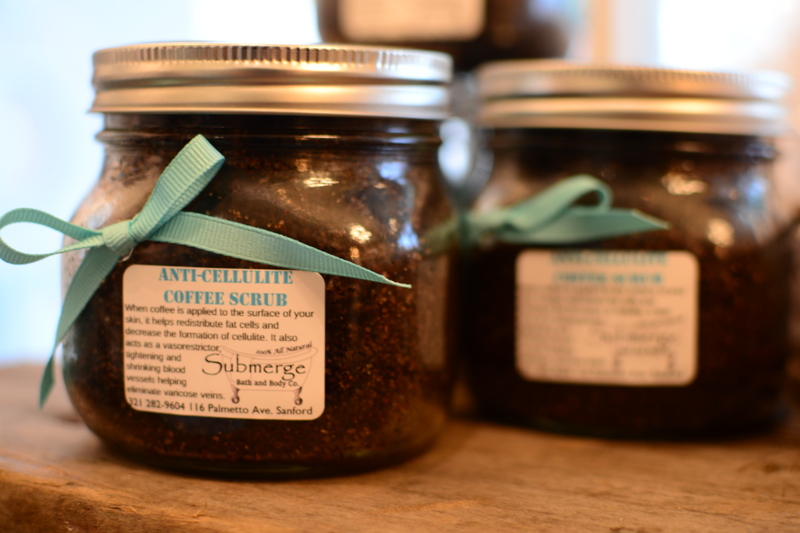 Submerge Bath & Body Co.
Made with love and essential oils, and then packed into one little bubbly ball. Yours to delight your senses! Exfoliate and polish your skin with hand made products that do nothing but benefit YOU!! We Even Make It Fun For Your Little One! Its all natural and alllll good for their body and filled with surprises! 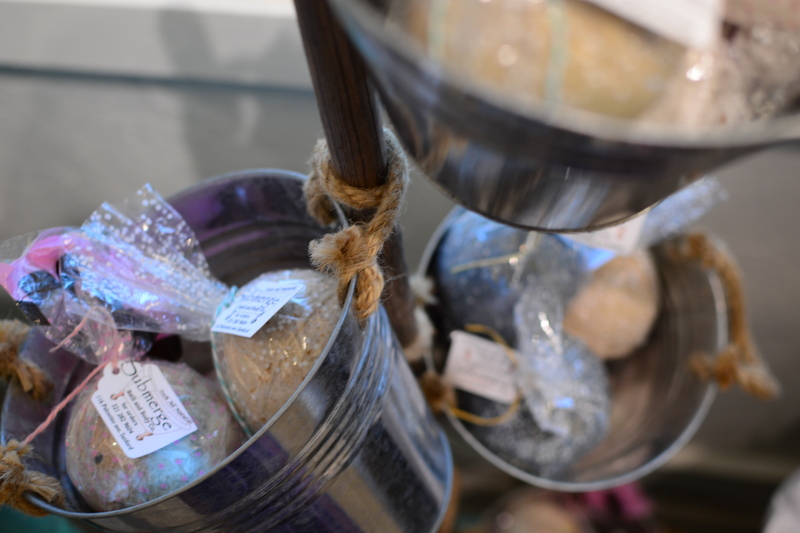 Our products are 100% all-natural and locally handmade. They contain essential oils and herbs that are beneficial to the skin, healing to the body, and soothing to the soul. We are in love with our products and we want you to love them as well. We promise to use the highest quality materials to create one of a kind products that will leave your skin happy, happy, happy. 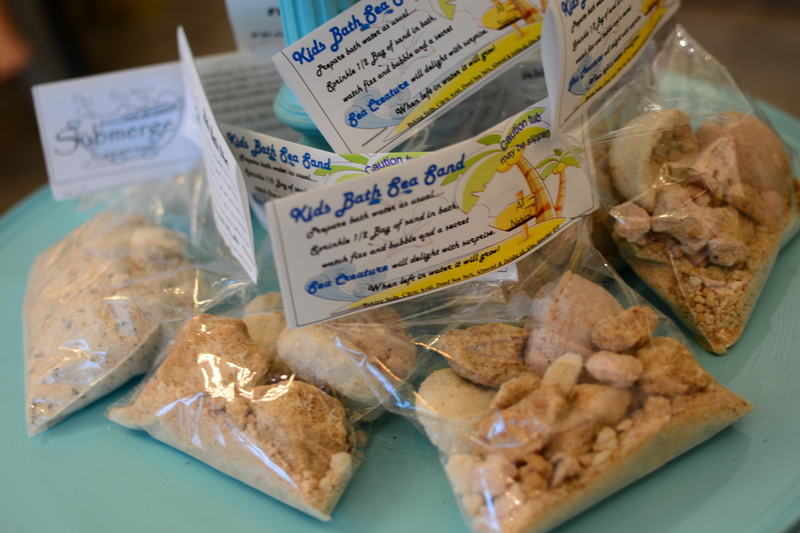 All of our products are made local in Central Florida and are 100% all natural. Come take a look at our product line at A.Clore Interiors. Farmers Market schedule and online store coming soon!!! Join us on our social media to hear our dish on new products, soap blends and more!